A first-person roguelike, written for Ludum Dare 41 in 72 hours. It integrates procedurally generated roguelike levels with typing-based action. Movement is done with the arrow keys, but commands must be typed out -- letters are shot out of the player and apply to whatever mob or object they strike. 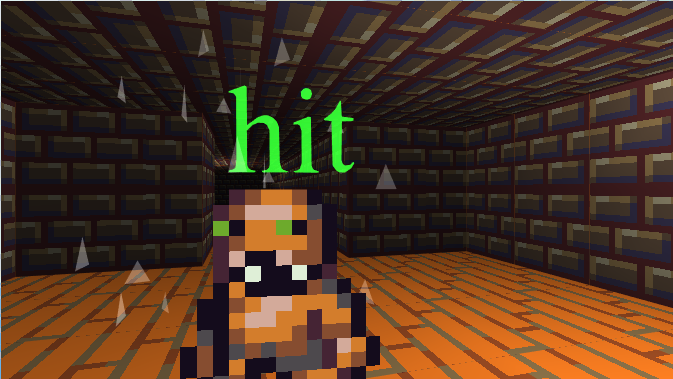 Typing HIT at a mob will perform a melee attack; OPEN/CLOSE manipulates doors. This page was last modified on 28 April 2018, at 00:03.